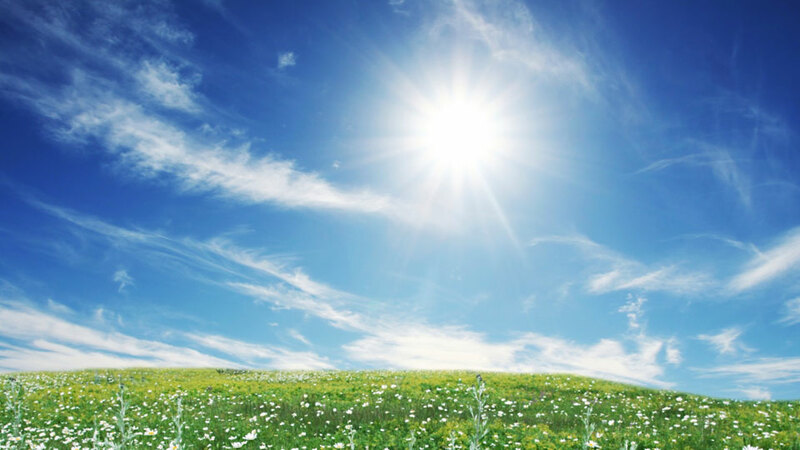 As global warming becomes a bigger issue for the average citizen, consumers and government leaders are always looking for better ways to cut down on carbon dioxide emissions and help the environment. Perhaps one of the greatest ways countries can cut back on harmful greenhouse gasses is through examining how they produce and distribute their food supply. Hydroponic growing has numerous possibilities to not only produce, larger, better tasting vegetables, but also help the environment. 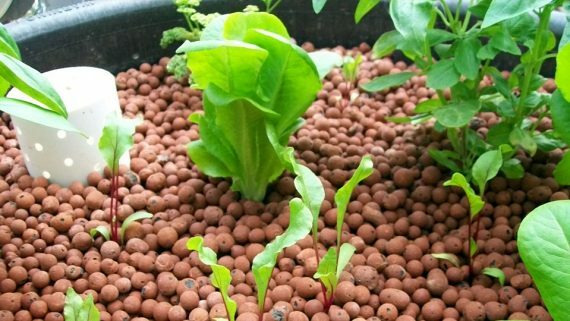 Here are the main ways that hydroponic growing may be the way to “go green” in the future. 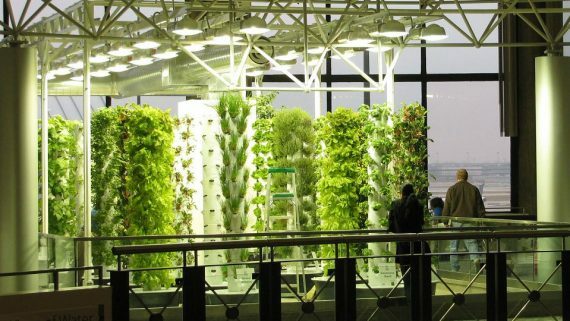 Hydroponic Growing Uses Less Land – It is estimated that approximately 10 million hectares of arable land is lost every year for a variety of reasons. 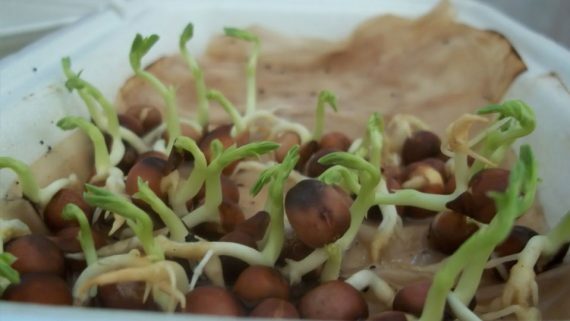 With farmers being increasingly pinched on the amount of land that can be used for traditional soil gardening, hydroponics may prove to be the solution. Because every element of this style of growing can be closely controlled, it can produce larger yields, making the same amount of vegetables in just 1/5th of the space. 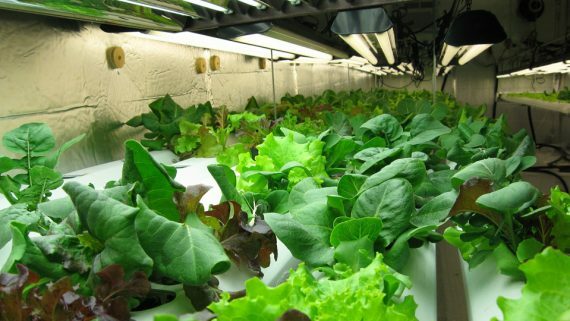 Hydroponics Can Grow Vegetables Anywhere – This is important because it cuts down on the distance that food may have to travel to reach is destination. Whenever a vegetable is out of season in one part of the world, it is in season in another part. So these vegetables are often crated and shipped to those areas where they are not in season, where the scarcity can drive up prices. This means the transportation of the food requires a great deal of fossil fuel because of the flights. 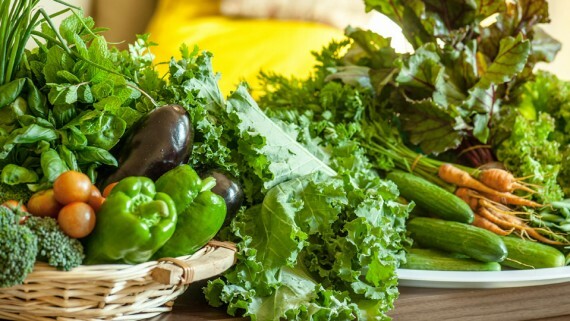 With hydroponics, you can grow virtually any vegetable in any season in any part of the world, so they can be grown closer to their sale point and use up less gas. They usually taste a lot better too, because the shorter distance that they have to travel means that they can be picked when they are ripe. Hydroponics Uses Less Water – When watering a typical soil garden, much of the water used gets lost in the soil, which means a lot more water has to be used. 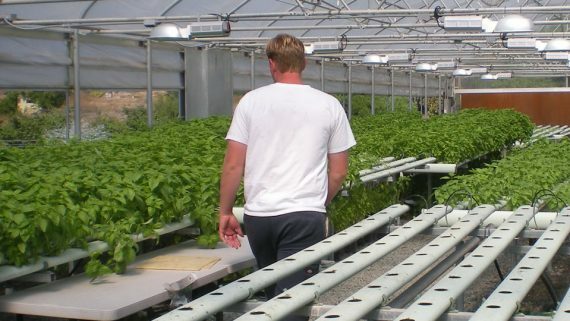 In a hydroponic garden, the water is recycled. This puts a lot less stress on the increasingly strained water supply. Less Land Erosion – Traditional farming requires one to till the land, which can contribute to land erosion. Since hydroponics uses no soil, and therefore makes no significant changes to the land, this problem can be completely averted. 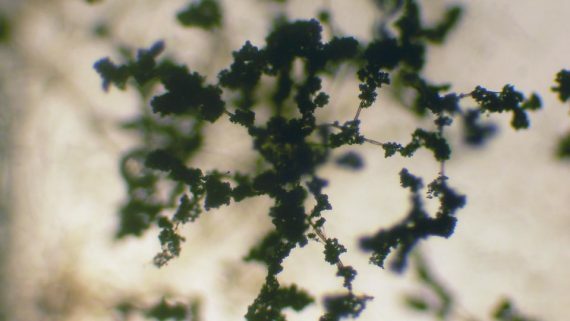 Fewer Pesticides – While pests are by no means completely absent in hydroponics systems, the closed, controlled environment can eliminate many of pesticides that are often necessary to keep bugs from destroying traditional crops. 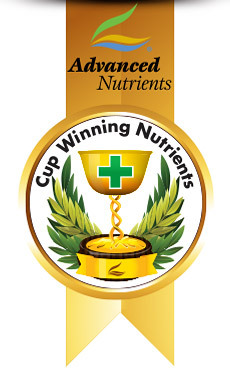 This means less poison on plants, in rivers, and more importantly, on the food we eat. All of these factors, plus the improved taste that can result from this style of growing has made hydroponics the choice of many large-scale greenhouses. In fact, as many as ninety percent of the greenhouses in British Columbia use hydroponic growing. 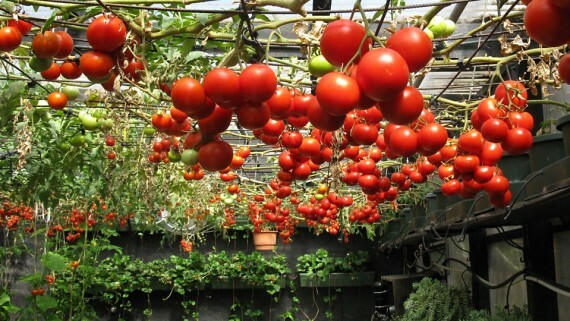 As the benefits of hydroponics become more obvious over time, more greenhouses are sure to follow suit.